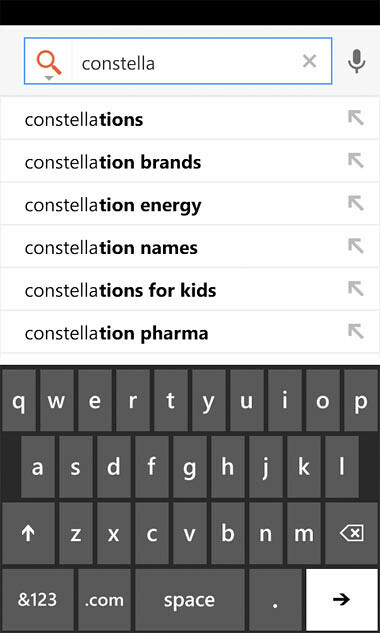 – Google Autocomplete: As you type in your search, our autocomplete feature offers search predictions that often match your intended search term making search entry easier and faster. 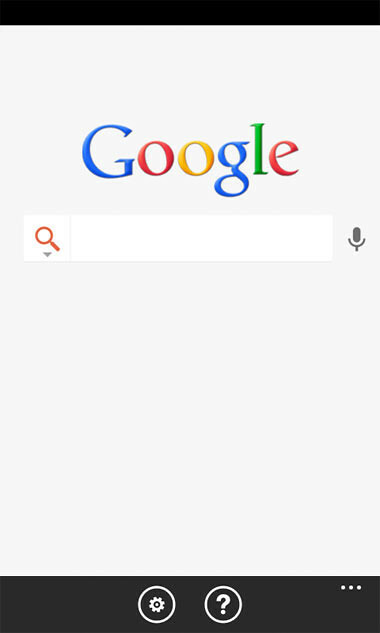 – Voice Search: With our voice feature, you can avoid typing all together. Simply press the microphone and begin speaking your query. – My Location: With your permission, Google can use your device location to provide nearby results easily and accurately. For instance, a search for “coffee shops” quickly displays the nearest places you can go to for a cup of coffee.